Ormskirk County Councillor Nikki Hennessy attended Asmall Schools Annual Coffee morning. The event is held each year so that each class can show off their Christmas Themed entertainment to family and friends. The young people enchanted the audience with their renditions from Oliver (food Glorious food) and their newly learnt skills at playing the brass instruments and the recorder. The Reception Class was full of Christmas cheer belting out ‘Jingle Bells’. 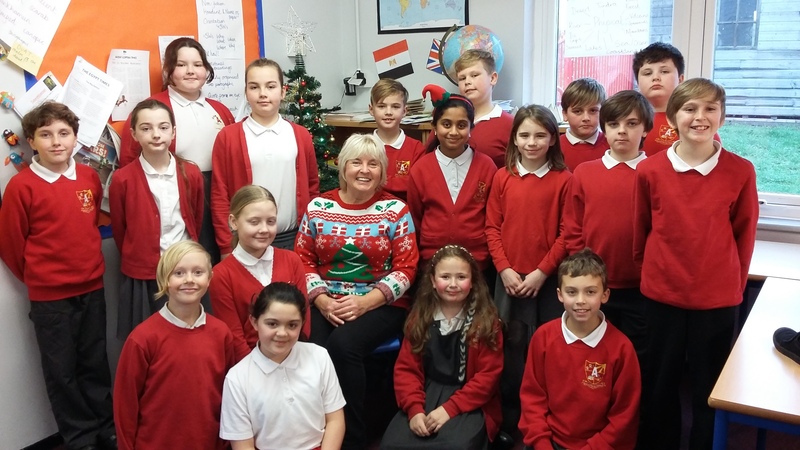 The event helped raise money for the school and ensured many family and friends went home feeling full of festive cheer, cakes and refreshments.